INTRALOT announces Mr. Fotis Konstantellos as Group Chief Commercial Officer at INTRALOT and Mr. Edward Gerekos as Group Director of Human Resources, effective April 15th. Mr. Konstantellos joined INTRALOT four years ago and has led the company’s product transformation, customer experience, and the online gaming division. As Group Chief Commercial Officer, he will be responsible for INTRALOT’s business propositions and development, marketing, as well as enhancement of lottery solutions and platforms. Prior to INTRALOT, Mr. Konstantellos served as Chief Commercial Officer of Hellas Online, a telephony provider, and started his career 25 years ago as an engineer in Australia. Since then, he has served in various positions including technical, operations, project management and commercial development at the telephony operators Vodafone and Wind. Mr. Gerekos, as Group Director of Human Resources at INTRALOT, will be responsible for the company’s organizational evolution, the efficiency of its business models, and people’s development, while he will ensure that the company will attract and retain a talented, diverse and committed workforce. Prior to INTRALOT, he served as Human Resources Director and Manager for over 25 years in Telecom, Hospitality, Entertainment, and Retail sectors. He served as Human Resources Director at Hellas Online and Carrefour Marinopoulos Hypermarkets, and as Human Resources Manager at Continent Hellas hypermarket and Club Mediterranee Hellas. 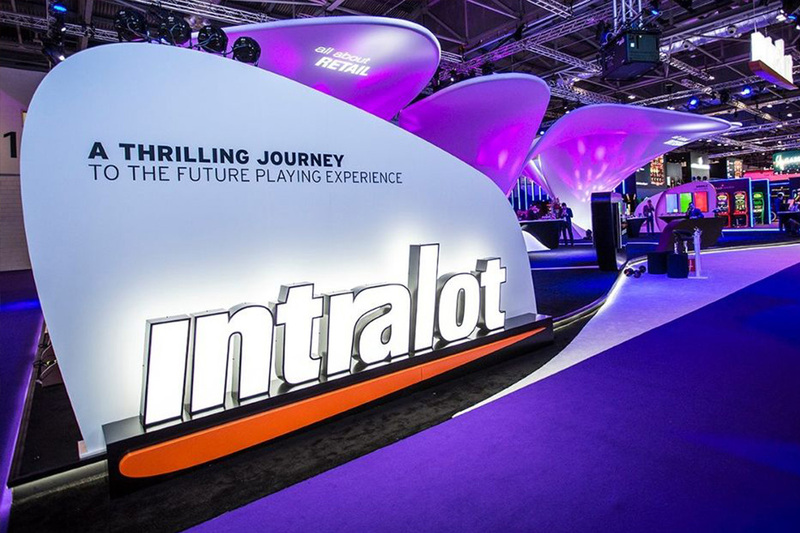 INTRALOT, a public listed company established in 1992, is a leading gaming solutions supplier and operator active in 47 regulated jurisdictions around the globe. With €0.9 billion turnover and a global workforce of approximately 5,200 employees (3,000 of which in HQ and subsidiaries and 2,200 in associates) in 2018, INTRALOT is an innovation – driven corporation focusing its product development on the customer experience. 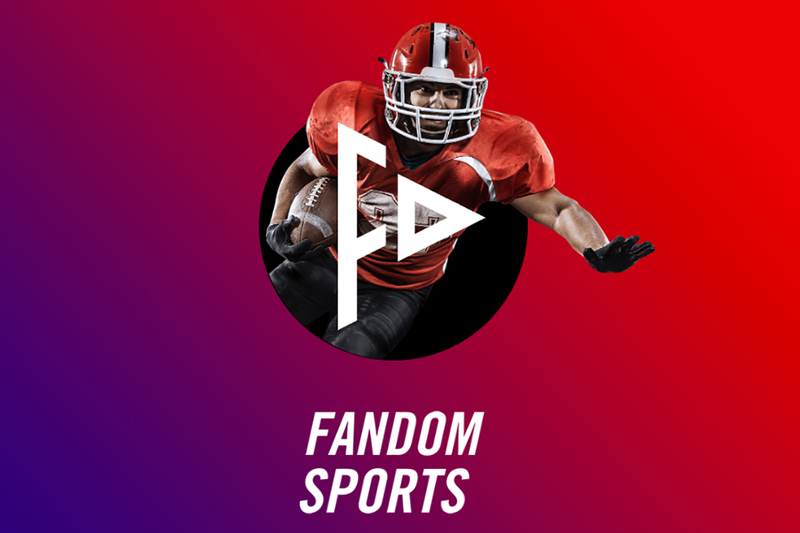 The company is uniquely positioned to offer to lottery and gaming organizations across geographies market-tested solutions and retail operational expertise. The company has designed a new ecosystem of holistic omni-channel solutions across verticals (Lottery, Betting, Interactive, VLT) for Lotteries digital transformation. INTRALOT has been awarded the prestigious WLA Responsible Gaming Framework Certification by the World Lottery Association (WLA) and the WLA certificate for the Security Control standard. George Miller started his career in content marketing and has started working as an Editor/Content Manager for our company in 2016. George has acquired many experiences when it comes to interviews and newsworthy content becoming Head of Content in 2017. He is responsible for the news being shared on multiple websites that are part of the European Gaming Media Network. Genius flair and charisma are two basic stones of Tony’s success. His team created ELVIS, an AI combining science works in search of new energy sources. Looking for bright minds, Tony made ELVIS public — shaped like a fortune wheel for a little show. Any useful experiment will be rewarded to support further research. Unique in mechanics, Tony’s Reel has 3 open reels and 3 fixed pay lines. The winning combos are formed from the outer to inner reel. The game is medium-volatile, with a 360x maximum win. The only Wild is found on the middle reel. Appearing on a pay line, it stands for any symbol, and activates a re-spin with Wild expanded throughout the reel – thus giving a guaranteed win. Based on HTML5, the game has vivid visuals to run natively on any modern device, bringing the ultimate gaming experience to a diverse range of players. “In a will to enrich the player’s impressions, we turned to another well-known mechanic, heavily re-working it and adding all these small touches, that truly make the product stand out in the market. With the good initial feedback received, we are ready to offer this game to our partner network” – said CMO of True Flip, Konstantin Katsev. 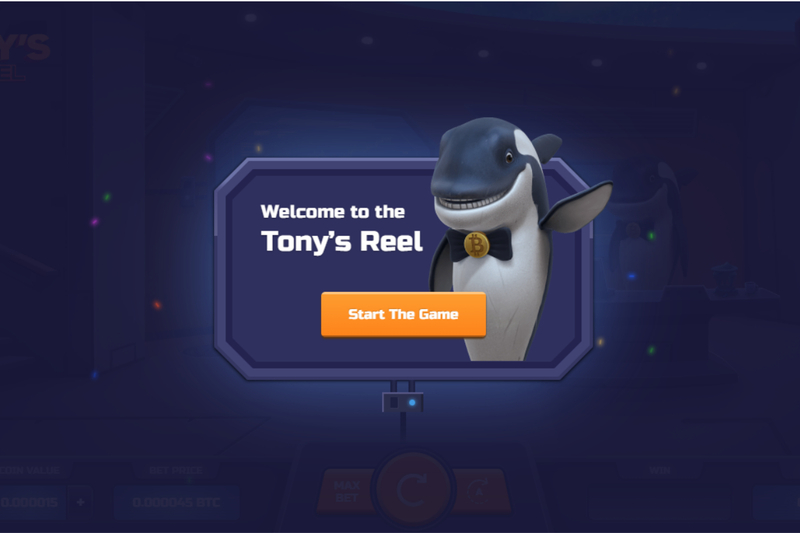 Tony’s Reel demo is available at https://wof-games.trueflip.co/. International Game Technology PLC announced today the release of its Notice of the 2019 Annual General Meeting (“2019 AGM”) and 2018 Annual Reports and Accounts for the period from January 1, 2018 to December 31, 2018, and provided updated information for the 2019 AGM, which will be held at the Hyatt Regency London, 30 Portman Square, London, W1H 7BH, on May 17, 2019, at 3:00 p.m. British Summer Time (BST). 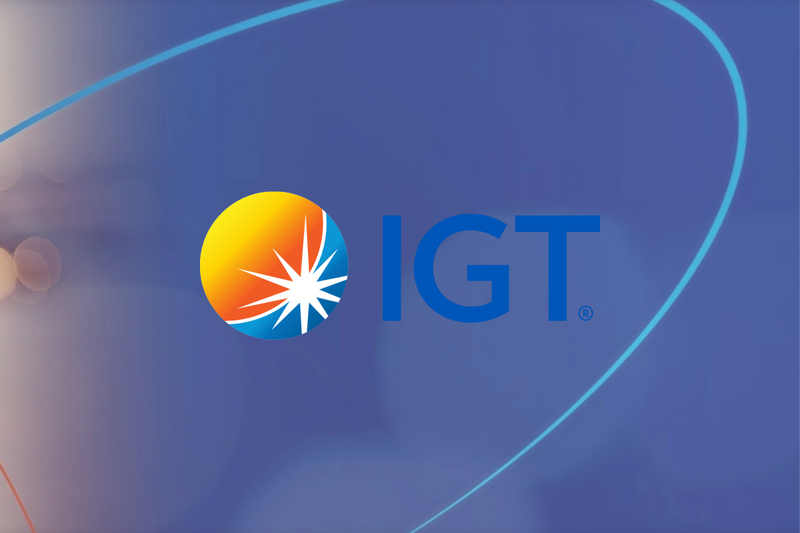 The Notice of the 2019 AGM, 2018 Annual Reports and Accounts, and instructions to participate at the AGM are available at www.IGT.com, along with IGT’s 2018 Annual Report on Form 20-F. These materials can be viewed directly online and are also available for download in PDF format. IGT’s 2018 Annual Report on Form 20-F was filed with the U.S. Securities and Exchange Commission on March 8, 2019 and is accessible through its website at www.sec.gov. European Gaming Media and Events is a leading media and boutique event organizer in the European Union with a monthly reach of +50,000 readers. Our websites serves hand picked news about compliance and industry related technology updates through the European Union, North America, Asia and Latin America, and serves them to you daily. We are constantly showing banners about important news regarding events and product launches. Please turn AdBlock off in order to see these areas.